Sunday 02 July, ride out with GoBike! 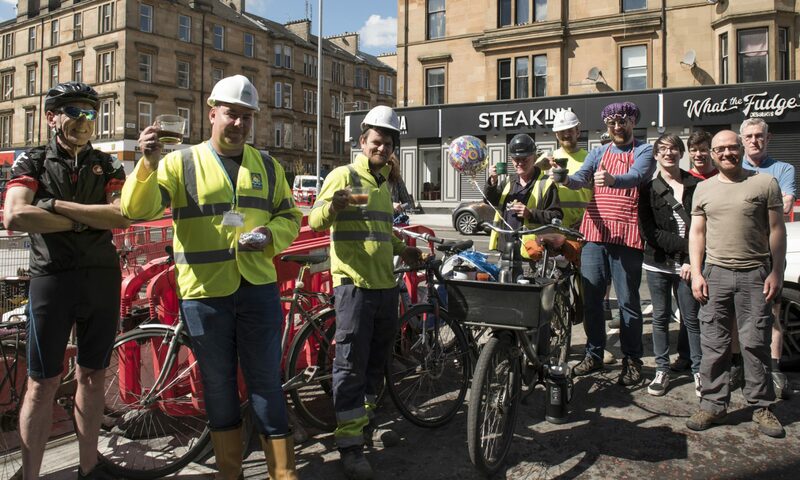 This coming Sunday, why not meet up with other GoBike members at the north end of the Bell’s Bridge in Glasgow at 10:00 and then cycle out to the Erskine Bridge and on to Greenock and Inverkip? A ride out straight out to the Erskine Bridge before taking a detour around the Dargavel development at Bishopton, then picking up the Clyde Coastal Path from Langbank. After lunch in Greenock, an option to continue to Inverkip, before returning to Glasgow by train.